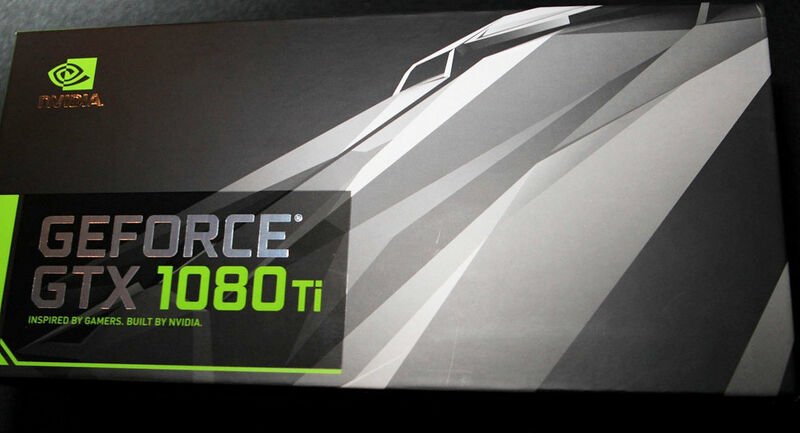 It’s finally here, the fastest GeForce GTX, the GTX 1080 Ti. The new high-end GTX will feature 3584 CUDA Cores, 224 Texture Units, 352-bit memory controller and 11 GB of GDDR5X memory. 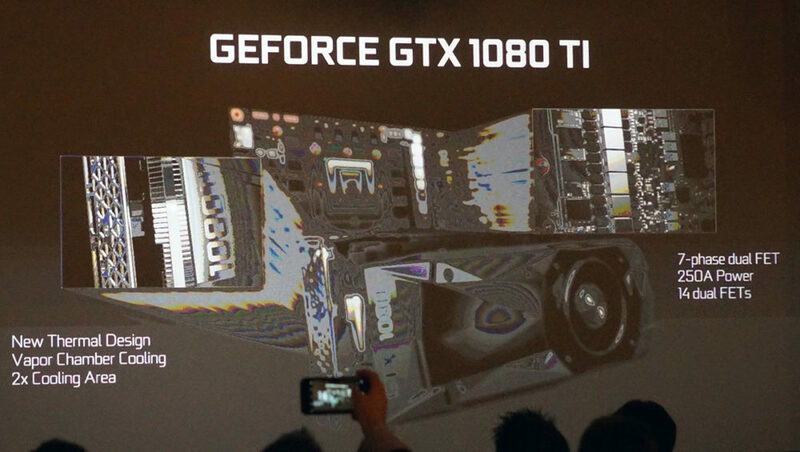 This unlikely configuration was not definitely expected. NVIDIA said that GTX 1080 Ti will boost up to 1582 MHz, but overclocking potential is up to 2 GHz. 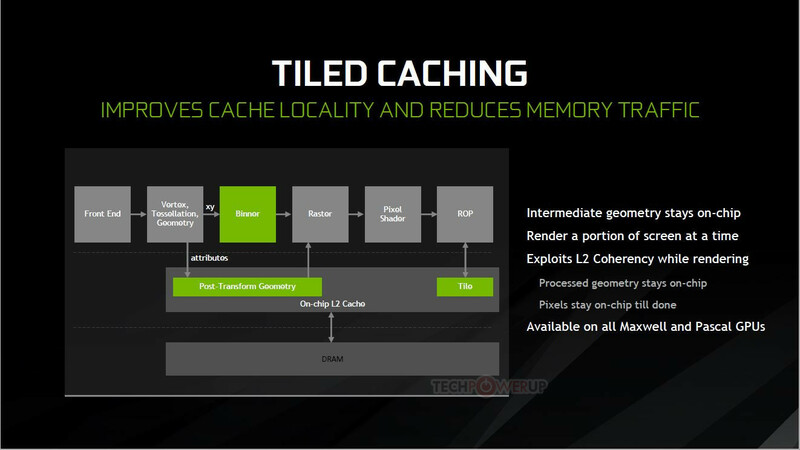 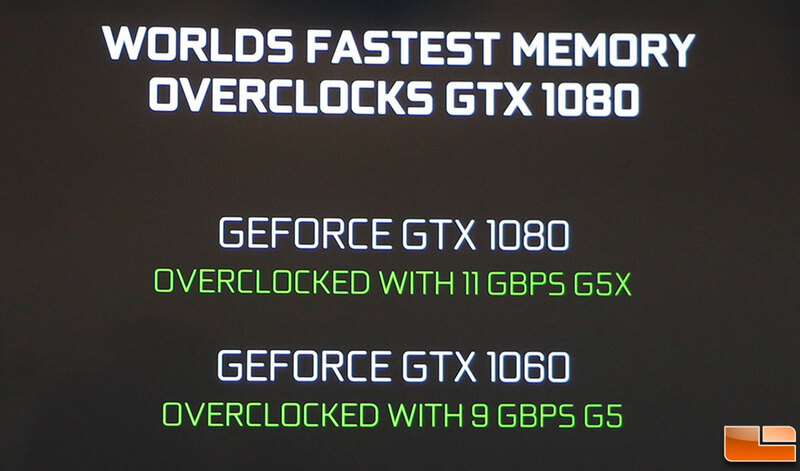 Interestingly, the GTX 1080 Ti has higher memory bandwidth than TITAN X Pascal, due to faster memory at 11 GHz. 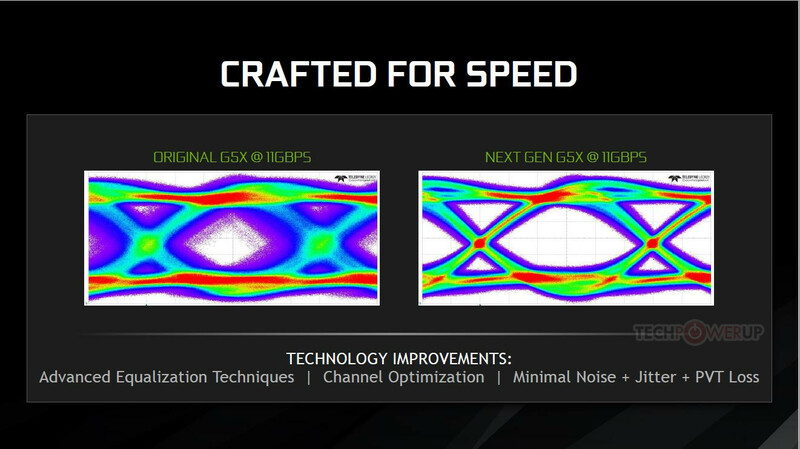 This in combination with 352-bit memory bus, gives 484 GB/s of maximum theoretical bandwidth. 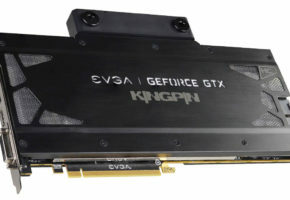 On the outside, the new card features the same cooler design as GTX 1080, but under the hood, it has more advanced power section with 8-pin and 6-pin power connectors and TDP around 250 W. The cooler was also improved with new vapor chamber to accommodate more demanding GPU. 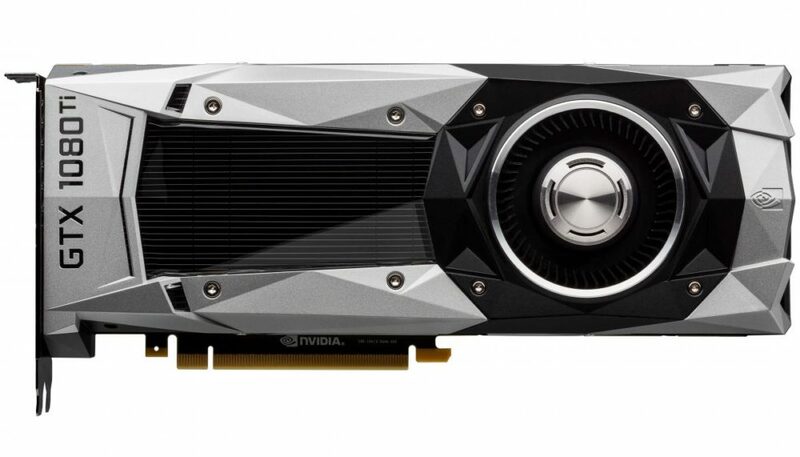 NVIDIA announced that GTX 1080 Ti will cost 699 USD, while GTX 1080 received a price cut to 499 USD. 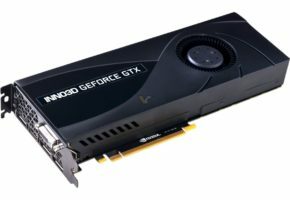 This new enthusiast-class graphics card will be available next week, but I wouldn’t expect custom cards to be available that soon. 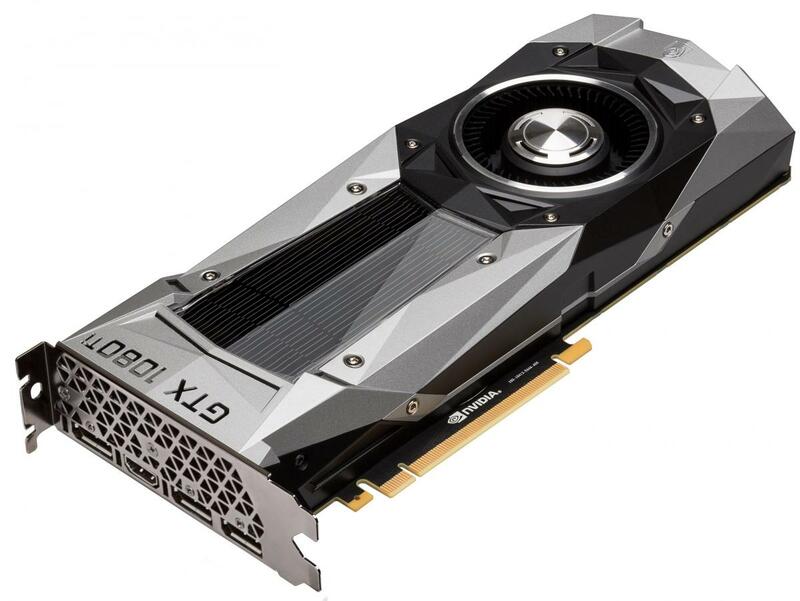 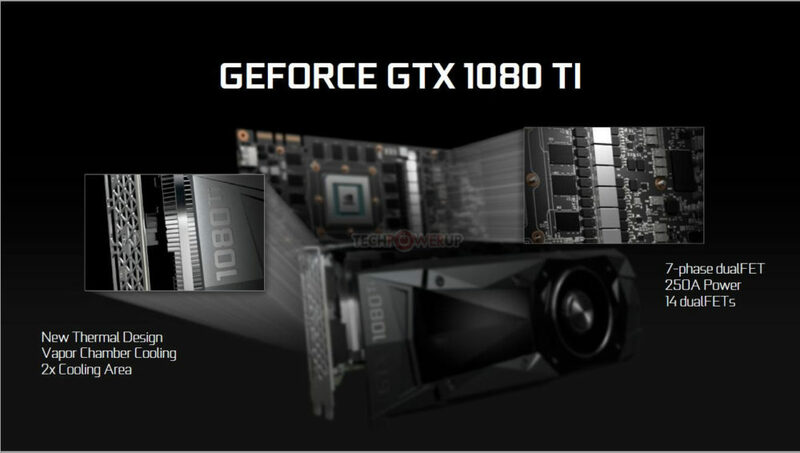 GTX 1080 Ti graphics cards, including the NVIDIA Founders Edition, will be available worldwide on March 10, from NVIDIA GeForce partners, including ASUS, Colorful, EVGA, Gainward, Galaxy, Gigabyte, Innovision 3D, MSI, Palit, PNY and Zotac. 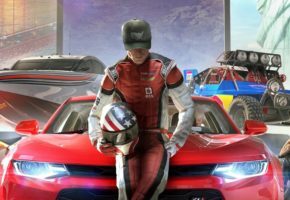 Pre-orders on nvidia.com will go live on March 2, at 8am Pacific. NVIDIA confirmed that GTX 1080 Ti is equipped with Pascal GP102 GPU, which features 12 billion transistors. 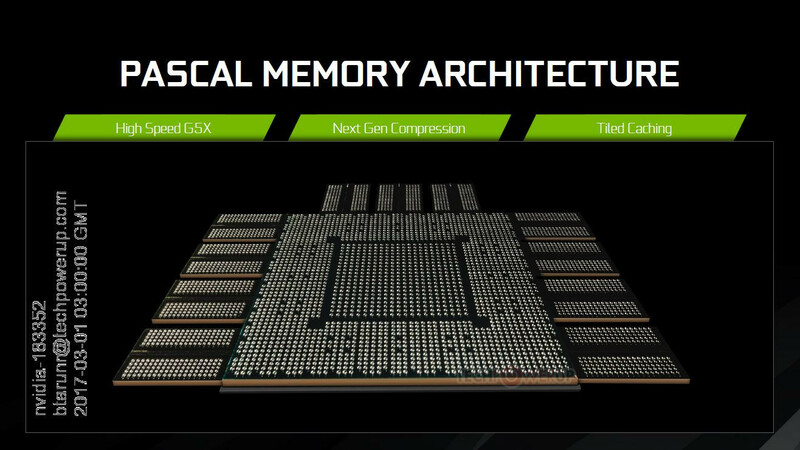 There are 28 Streaming Multiprocessors in total, each holding 128 CUDA cores. 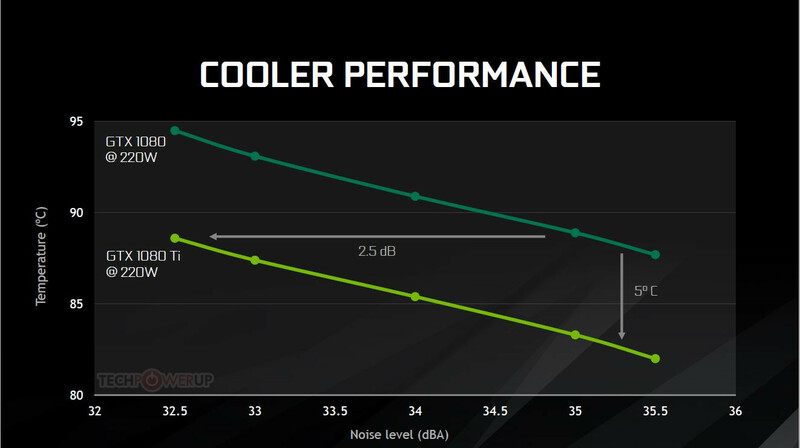 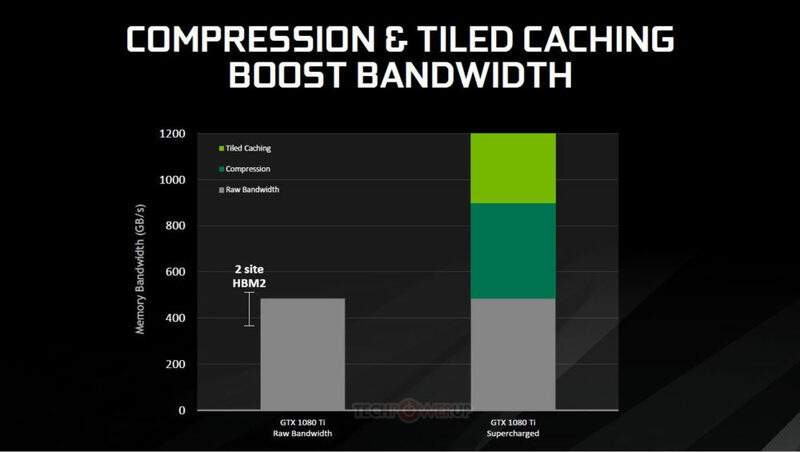 Compared to TITAN X, this model has fewer ROPs, which is 88 (TITAN has 96). 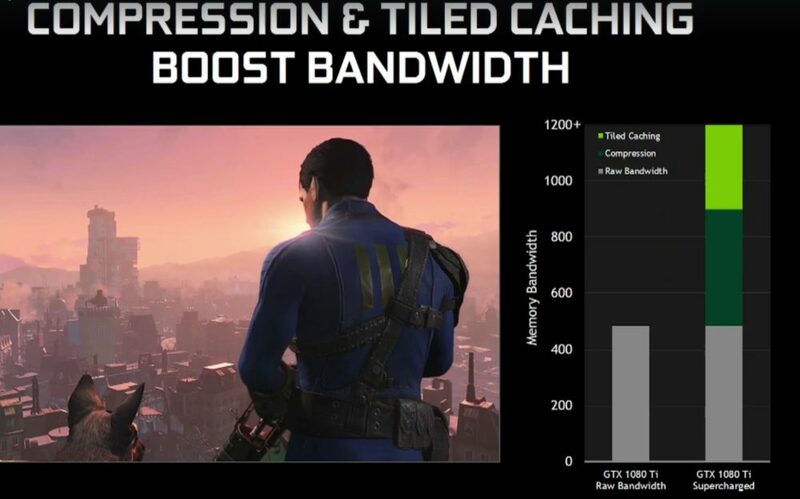 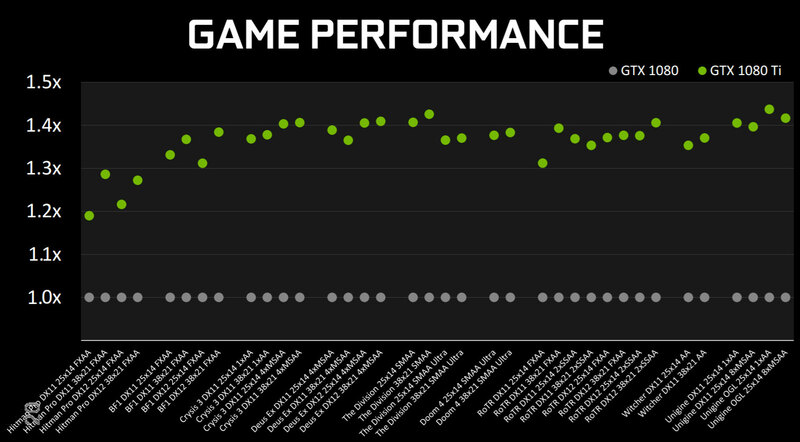 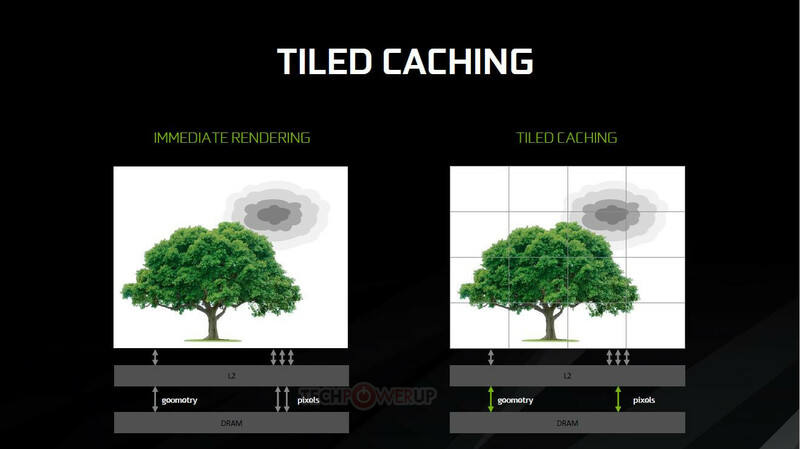 NVIDIA has created this chart to demonstrate the performance difference over GTX 1080. 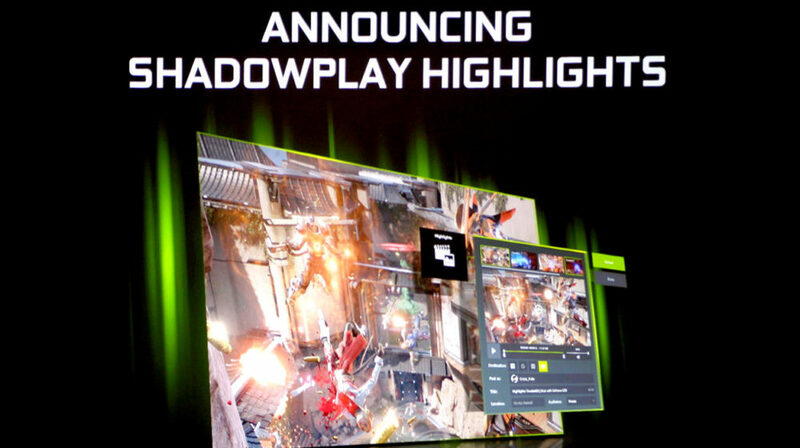 We are looking at a comparison in few AAA titles at 1440 and 4K resolution. 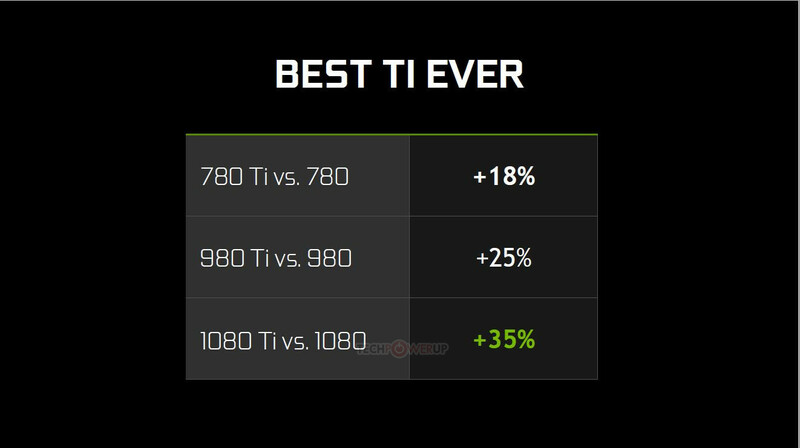 The performance gain is somewhere from 20 to 40%, but officially NVIDIA claims that GTX 1080 Ti is 35% faster than GTX 1080 out of the box. 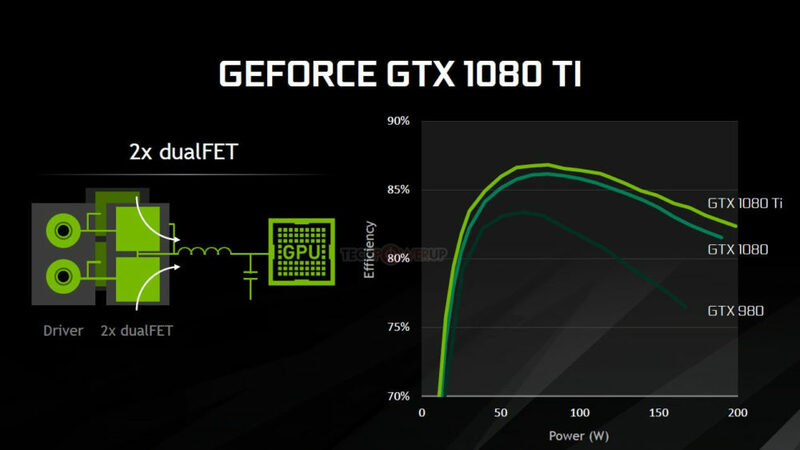 The GTX 1080 Ti features a new thermal design with vapor chamber cooling. 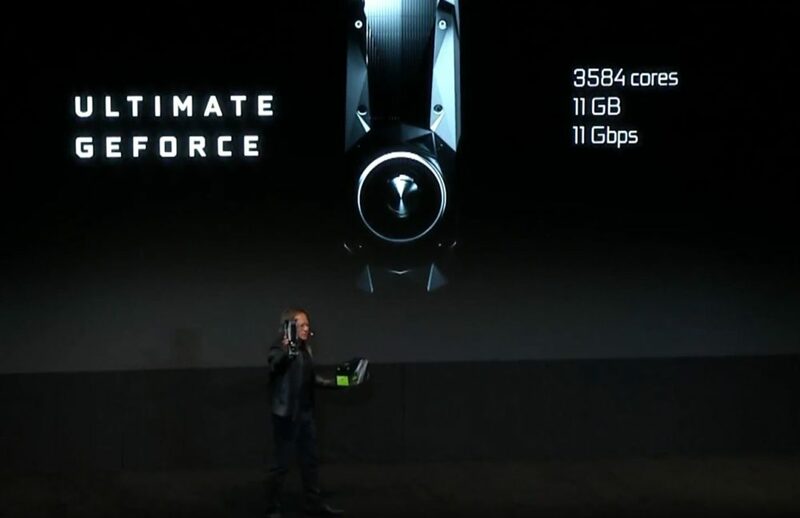 The reference model (Founders Edition) has 7-phase power design. 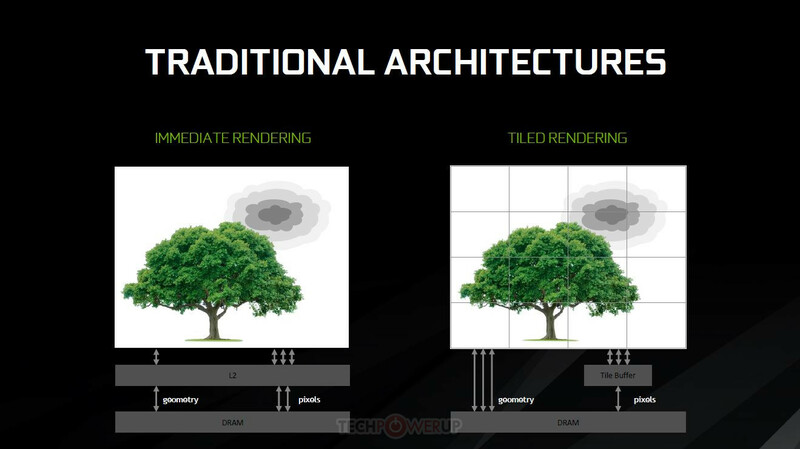 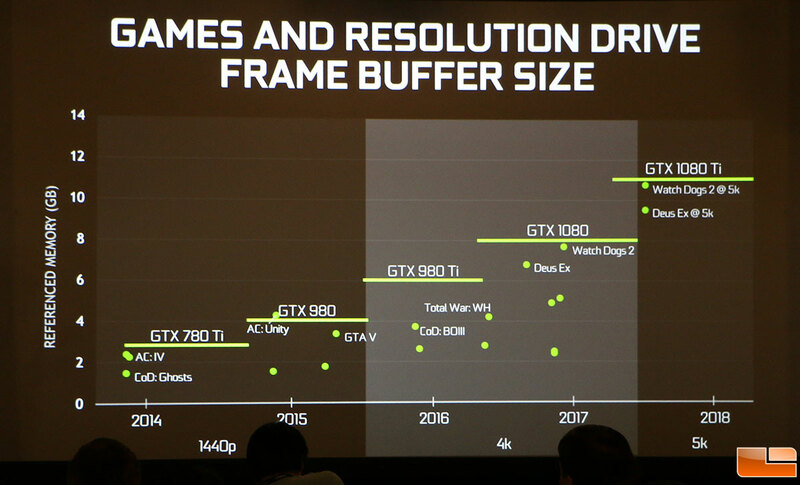 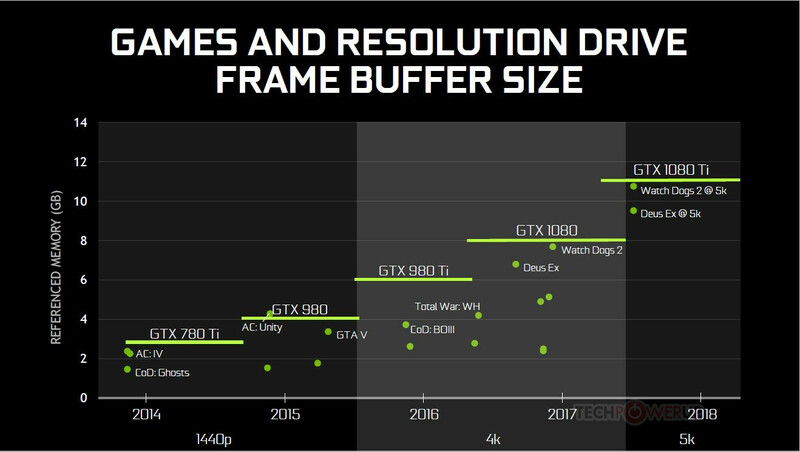 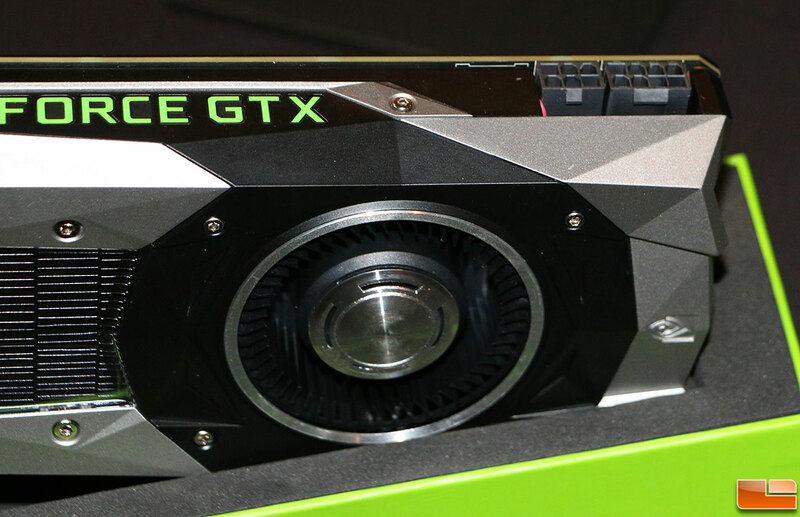 According to NVIDIA the GTX 1080 Ti is the first card ready for 5K resolution, that’s thanks to increased buffer size to 11 GB. 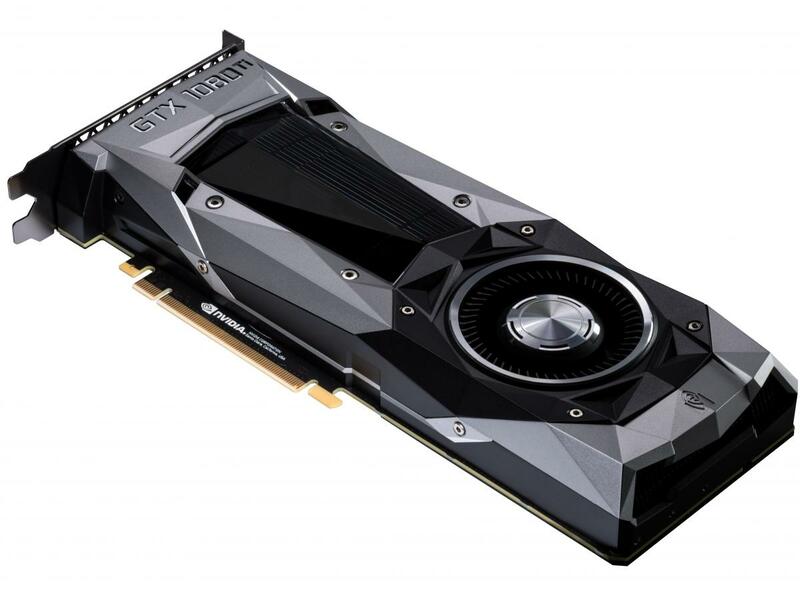 Jen-Hsun Huang announced new pricing for GTX 1080. This model will now cost 499 USD. According to TechPowerUP, the GTX 1070 will also receive a price cut and it will now be available for 349 USD. Lastly, NVIDIA announced that new GTX 1080 and GTX 1060 will be available soon. 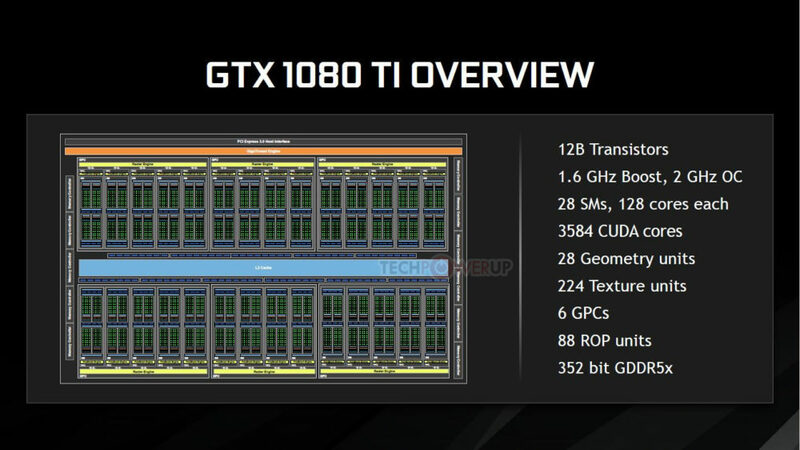 Those cards will feature faster memory, 11 GHz and 9 GHz respectively. 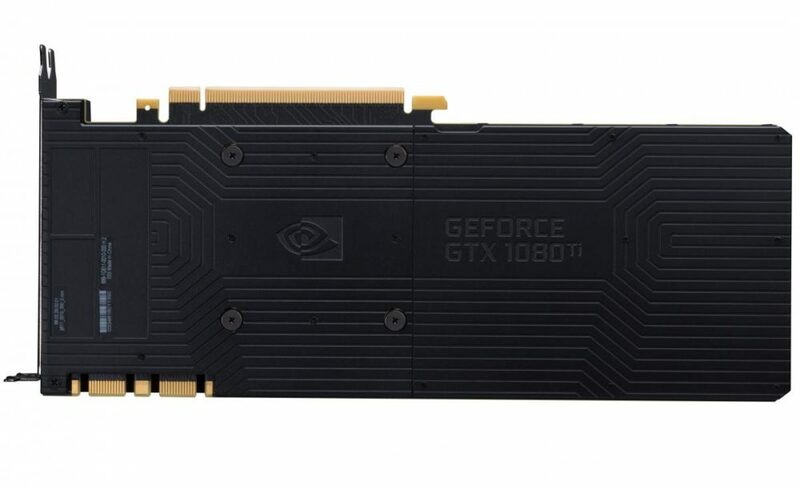 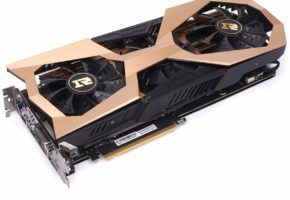 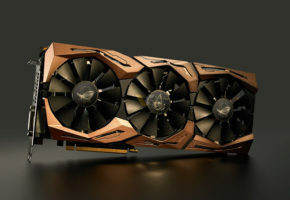 It’s unclear if those models will replace existing cards, or if they are going to be available as special editions, I guess time will tell, but it seems that this is our “1060 Ti”.